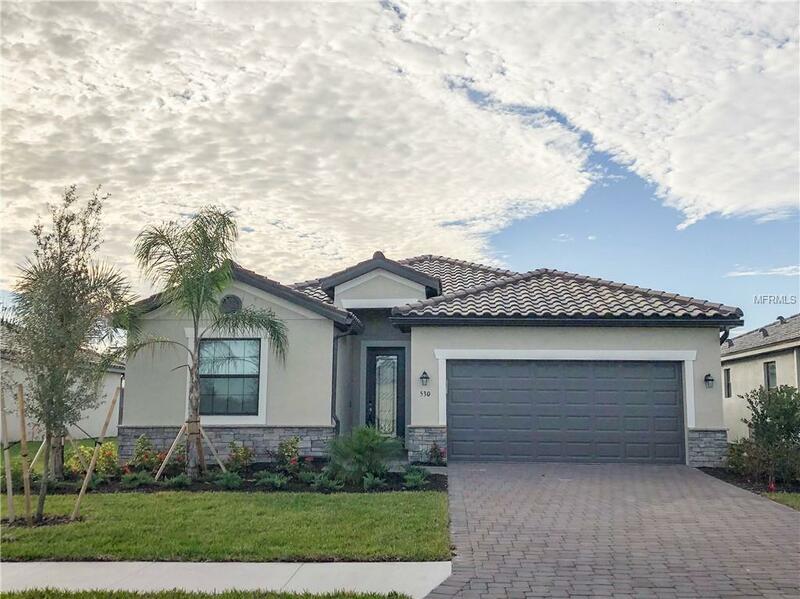 This home features 4 bedrooms in a desirable split plan, 3 baths include a luxurious master tub and shower and a dining room with adjoining great room ideal for socializing. The spacious den invites house guests and media lovers alike. The lanai is perfect for enjoying the laid back Florida lifestyle. While the screened-in porch adds another playful addition. The large 2-car garage is perfect for 2 cars and storage. This home is nestled in the new gated community of Copperlefe. The community will have a Clubhouse and Swimming Pool upon its completion. These are expected to be finished in a year in December 2019.